N.O.R.E. 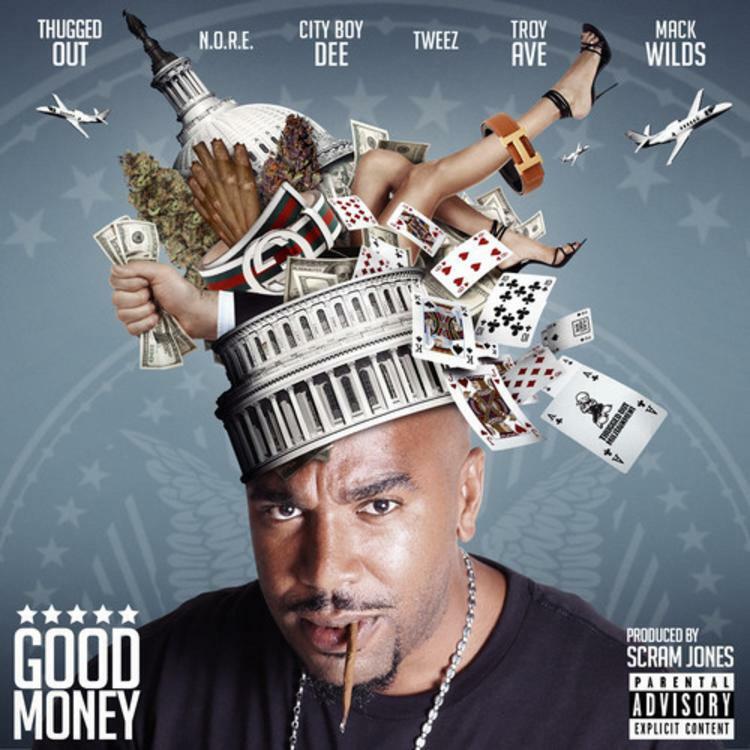 's "Good Money" features Mack Wilds, CityBoy Dee, Tweez & Troy Ave.
Hip-hop heads should immediately recognize the sample that kicks off N.O.R.E. 's new track. Ofra Haza's iconic vocal line from "Im Nin'alu" -- best known for its inclusion in Coldcut's popular remix of Eric B & Rakim's "Paid In Full" -- opens up the track, which also features Mack Wilds, CityBoy Dee, Tweez and Troy Ave.
Said to be taken from N.O.R.E. and his Good Belt Gang's upcoming mixtape, the track offers up a deft blend of new and classic elements, including good looks from young artists Mack WIlds and Troy Ave. Props to whoever produced this beat, because it does a great job of keeping that vocal sample sounding fresh. Or catch me out in MIA, I'm with N.O.